I’ll be honest, it’s been some time since I last saw a new Volkswagen Passat in the wild. 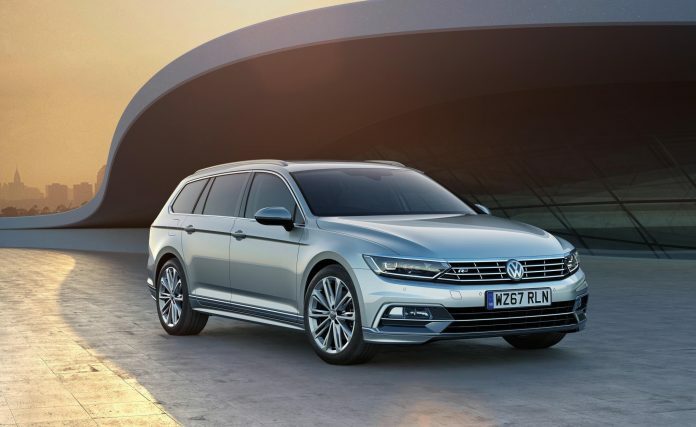 Despite this, Volkswagen has been hard at work to ensure that the updated Passat is able to offer better value, which is available to order now. Every new Passat now comes with smartphone connectivity, and buyers will also receive LED headlights if they choose for either the SE Business, GT and Alltrack trim. 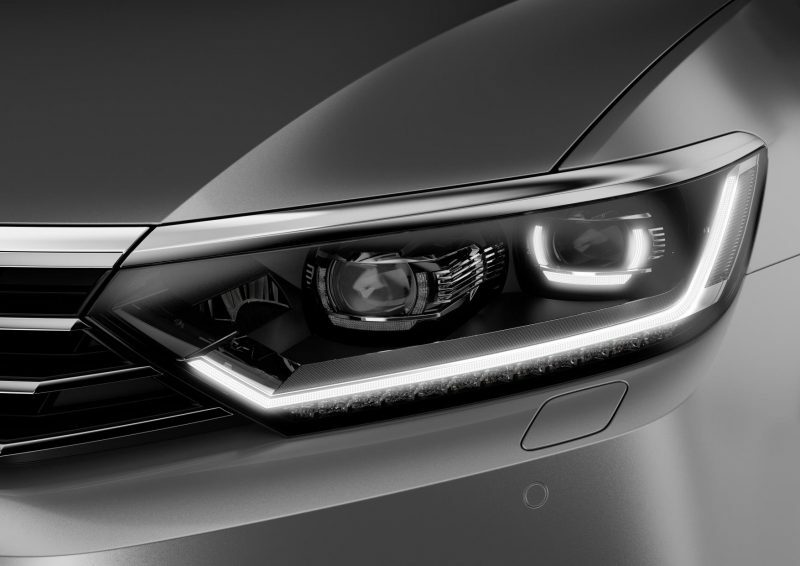 If they go for the more expensive R-Line however, they will receive premium LED headlights, which feature U-shaped daytime running lights, and are able to swivel when cornering to give better vision of what’s coming ahead. Heated seats are now standard on the SE Business, GT and Alltrack models, meaning that this feature is available across the whole range if you exclude the base model S. The model up from that, the aforementioned SE Business receives the lion’s share of upgrades with new features such as 3zone climate control, colour infotainment system along with the heated seats and LED headlights mentioned earlier. The extra kit does of course a higher price, but customers save £1,405 as the extras, which should be priced at an extra £1,955, but the increase is just £550. The rest of the range also receives a saving as the R-Line offers a saving of £1,315, the Alltrack offers a saving of £1,000, the GT offers £705 saving whilst the S offers £165 saving. The range itself starts from £22,205 and goes all the way through to £40,185. 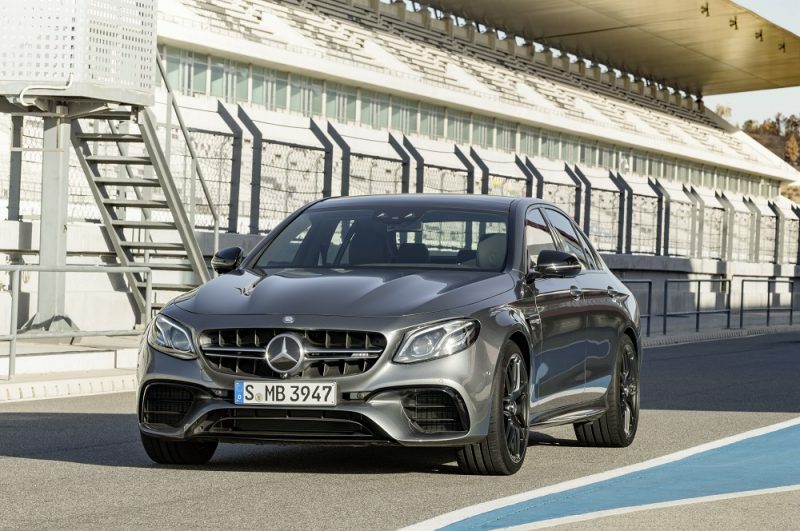 There’s plenty of trim/engine/gearbox engine combinations, so there should be something for everyone. No matter which you decide to go for, you’ll be able to order the new Passat in both saloon or estate form.